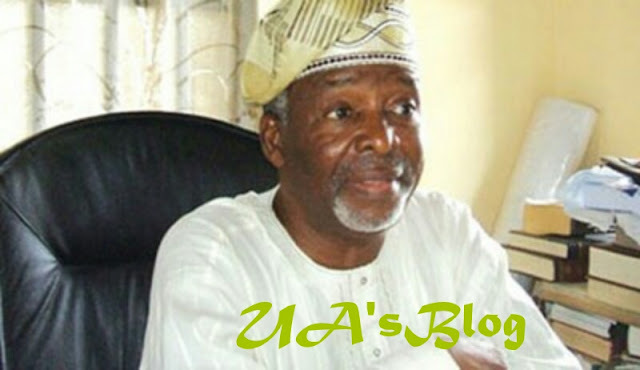 The founder of Oodua People’s Congress, Dr. Frederick Fasehun, is dead. Fasehun was admitted at the Intensive Care Unit of the hospital on Tuesday where he remained until his demise. Fasehun, it was learnt, died in the late hours of Friday at the Lagos State University Teaching Hospital, Ikeja. Confirming his death to a correspondent on the telephone, Fasehun’s Spokesman, Mr. Adeoye, said the late OPC founder was confirmed dead after a brief illness. The OPC is Yoruba-based organization formed to actualize the annulled mandate of Chief MKO Abiola, who won the presidential election of 12 June 1993 but was barred from office.